Travelers from the United States, Canada, Australia and Japan will be able to visit Brazil without a visa, and top Rio de Janeiro private tour company Rio Cultural Secrets is on hand to show visitors the very best of the city. Having a private guide in Rio de Janeiro - known throughout Brazil as the Cidade Maravilhosa - or ‘marvelous city’, is the best way to take in the myriad sights and attractions that the city has to offer, in a safe, stress-free style. And with a reputation for friendly, professional tours that can be tailor-made to suit visitors’ time scale, interests and budget, Rio Cultural Secrets is the savvy travelers’ choice. Recommended by Fodor’s Travel and with a raft of five-star Google and TripAdvisor reviews, the company has been providing private tours of Rio de Janeiro and the surrounding area since 2012. Founded by carioca (Rio local) Fabio Mendonça, Rio Cultural Secrets tours offer the inside track on what to see, where to eat, drink and party, while Fabio and his team have a huge amount of knowledge about the city and its history, which they enthusiastically share with visitors. With Rio Cultural Secrets, visitors can avoid the tourist traps and enjoy the spots that the locals love, while cherry-picking the sights, excursions and activities that really pique their interest. 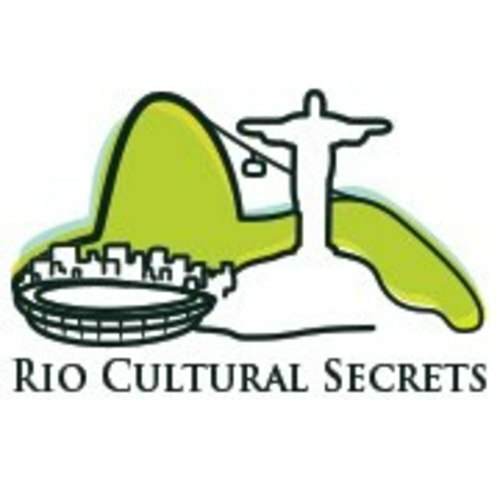 Rio Cultural Secrets offers half-day, full-day and multi-day private tours, and having a private guide to Rio means visitors can make the most of the opportunity to visit the city without the hassle and expense of arranging a visa upfront. By whisking visitors from one top sight to another, Fabio and his fellow guides provide an opportunity to see the best that the city has to offer, even when time is tight. Highlights include walking tours of the historic center, day trips out along the gorgeous Green Coast or out the Caribbean-esque Arraial do Cabo; escapes to the mountain retreats of Petropolis and Teresopolis, city tours taking in big ticket attractions such as the Christ Statue and Sugar Loaf, and lively nightlife tours showcasing the best of the city’s famously lively party scene. Rio Cultural Secrets’ door-to-door pick up and drop off service takes the stress out of seeing Rio de Janeiro. Be warned though, once is rarely enough, as most visitors to Rio pledge to come back as soon as they can. 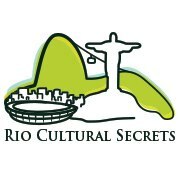 This press release was distributed by ResponseSource Press Release Wire on behalf of Rio Cultural Secrets in the following categories: Travel, for more information visit https://pressreleasewire.responsesource.com/about.